I’m excited that I’m participating in the shifter hop. I love shifters – wolves, leopards, dragons… whatever but one of my favorite shifters is Baker from the Easy Bake Coven Series This series has it all – Witches, Fae, and so much more. Liz Schulte is giving away a set of paperbacks for the series. Open to US only. 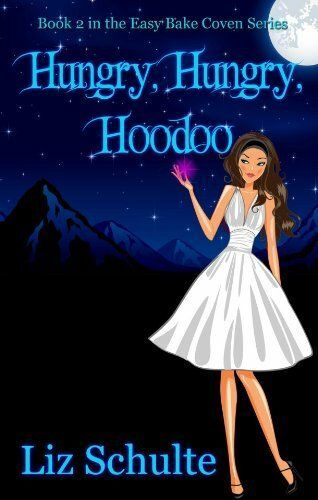 You can also pick up Easy Bake Coven for FREE in ebookClick on the books to read about and buy Many authors claim to have known their calling from a young age. Liz Schulte, however, didn’t always want to be an author. In fact, she had no clue. Liz wanted to be a veterinarian, then she wanted to be a lawyer, then she wanted to be a criminal profiler. In a valiant effort to keep from becoming Walter Mitty, Liz put pen to paper and began writing her first novel. It was at that moment she realized this is what she was meant to do. As a scribe she could be all of those things and so much more. I haven’t read any of her books, but these sound right up my alley. Oh how fun! I don’t remember ever seeing this series. Just grabbed up book one to give a try 🙂 Thanks for the heads up and for joining in! I read Easy Bake Coven, but I paid .99 for it many months ago. I haven’t read anything of hers yet but I have heard so many great things about this series. I would love to get my hands on it. I haven’t read any of this series, but I am absolutely in love with the whole Easy Bake Coven title. That is just ingenious. I must indulge in these books. This is new to me, but the clever title has me curious. The covers make it look like really fun reads. I haven’t read any of these books yet, but I did grab up Easy Bake Coven. =) These books are something I know I would love. These sound adorable and I hadn’t heard of them. Thanks for the intro and the hint about the freebie. Appreciate the giveaway opportunity. I haven’t read this series yet, but now that I have book one I will!! Thank you! Cindy Mucha Barton recently posted..Smile: Our New Emoticons Have Arrived! I haven’t, but I will now!!!! I’ve read the first one, I think. I downloaded it for free. It was wonderful. I loved the humor as well as the great writing. 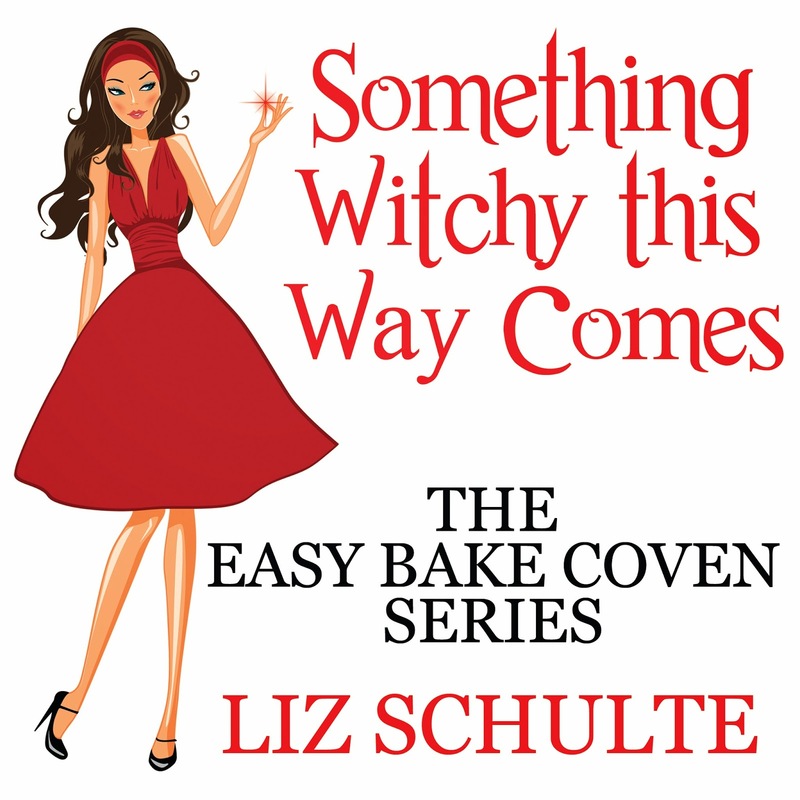 I have not yet read any of Liz Schulte’s books, but I just downloaded Easy Bake Coven and look forward to reading it. Thanks for the fantastic giveaway! I haven’t read any of her books yet but I will as soon as I download the book! No I haven’t read any of her books. Thanks for the free download. No, I have not. It does sound like my kind of books though. I haven’t read read any of the Easy Bake Coven series….yet. But it sounds like a series I’m going to love! Thanks for the giveaway (and free ebook)!! haven’t read any yet, sounds fun!